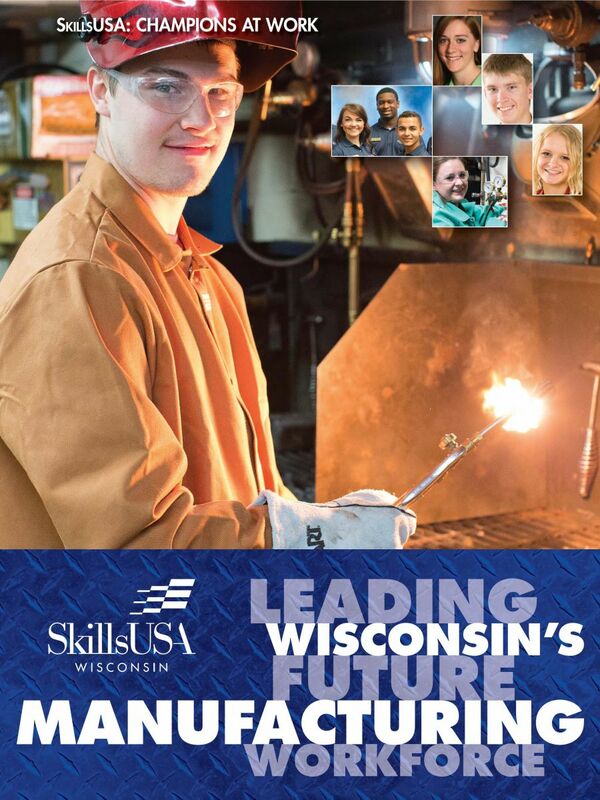 October is Manufacturing Month and SkillsUSA Wisconsin has four events for members to participate in. American Welding Institute (AWI), Blackhawk Technical College (BTC), Fox Valley Technical College, and Chippewa Valley Technical College (CVTC) will be hosting our Welding Challenge events. For each of these events, members will have an opportunity to participate in a welding competition (please prepare for GMAW, SMAW, and Oxy-Actelyne operations) and also compete in job interview. Registration will open in early September, 2018. Student members will be competing in both job interview and welding. Cost for this event is $10 (lunch will be provided) with all competitors being officially registered SkillsUSA members for the current school year. Gold, silver, and bronze medals will be awarded for each competition. The gold medal welding winner will have a guaranteed seat at the State welding competition in April. The day will start about 8:00 am and end about 2:00 pm.